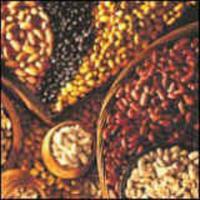 At AUS Grain Exports, we are one of the most successful grain exporters in Australia. 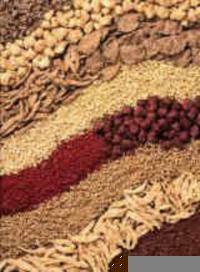 We specialise in premium pulses, legumes, spices, grain and birdseeds. Our stringent selection process ensures that our quality will never be substituted for anything less and that your satisfaction is a critical component to our ongoing success. It is our mission that we are committed to service excellence, sustained profitability and growth through mutual engagement, efficient and effective processes. This is proven in all our success stories with our clients worldwide over the years. To ensure on time and reliable delivery, we only engage the most reputable shipping lines such as Evergreen, ANL / CMA - CGM, PIL and MSC. The quality of our products is the best you can find in the market. 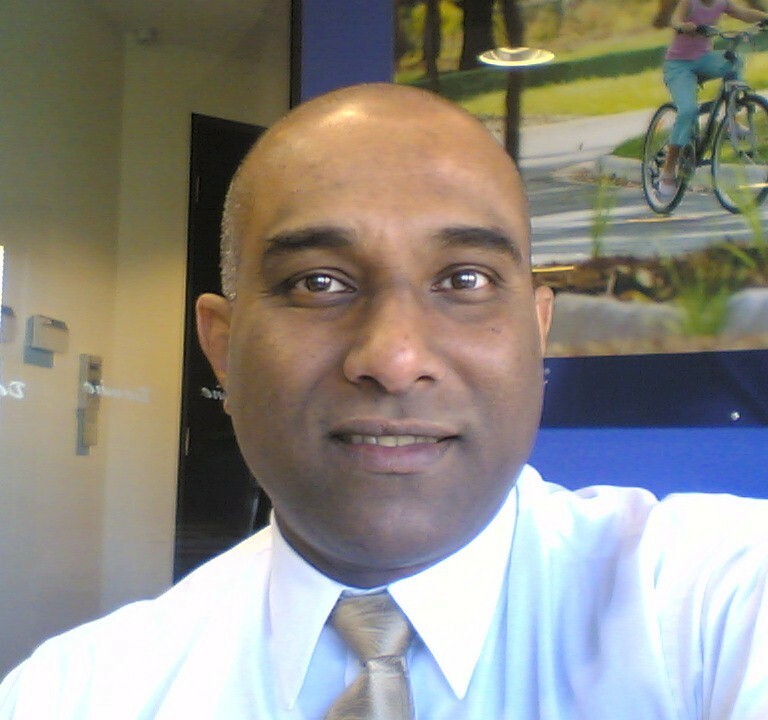 Yet we offer the best pricing to ensure all our clients can compete and maintain growth in this very competitive market. We believe in mutual success and engagement. We have a superior range of agricultural products that are produced in Australia and distributed worldwide. Through an integrated process of research and development, right through to our Global delivery network implies that our duty of care commences but never ends! Our stringent quality control measures and ensures that our product will meet and exceed all your requirements. 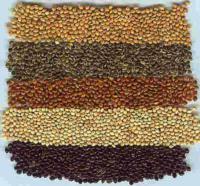 We are an exporter of all types of grains located in Australia. We can continuously supply you in any quantity to meet your business needs. We offer competitive pricing and the highest quality you can find in the market. Email: Feel free to send us email if you have any queries. 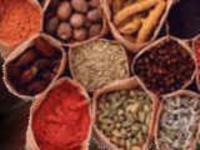 We aspire to be the top pulses distributor in all markets; committed to our mutual success, understanding and delivering on customer expectations - on time, anytime, every time. We are committed to service excellence, sustained profitability and growth through mutual engagement, efficient and effective processes. AUS Grain Australia first took customer order in Dec 2005. Today, we have many customers in Australia and worldwide and are the best, price competitive and have the most flexible distribution channel. 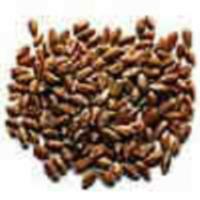 We are an exporter of all types of grain products. As a truly global distributor, AUS Grain Exports delivers across Australia and to many countries worldwide. AUS Grain Exports can deliver all types of grain products in any quantity at ad-hoc or contract basis. We are proud to be the member of Pulse Australia and International Pulses Trade and Industry Confederation. Copyright (c) 2009-2019 AUS Grain Pty Ltd.